The petition that was started two days ago on Change.org to fire CNN anchor Don Lemon had 1,375 signatures when I wrote about it, 7 hours after the petition went live. Now, two days after the petition was posted, it has, at the time of this posting, 27,340 signatures, demanding CNN remove Don Lemon from his anchoring position. 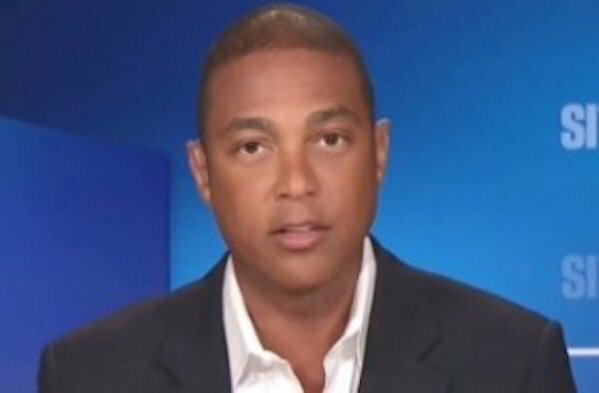 Needless to say, although that is a significant amount of signatures, CNN will not be removing Lemon from CNN or his primetime show, CNN Tonight.